May 22, 2017 August 25, 2017 - by HAHAPPY - 4 Comments. 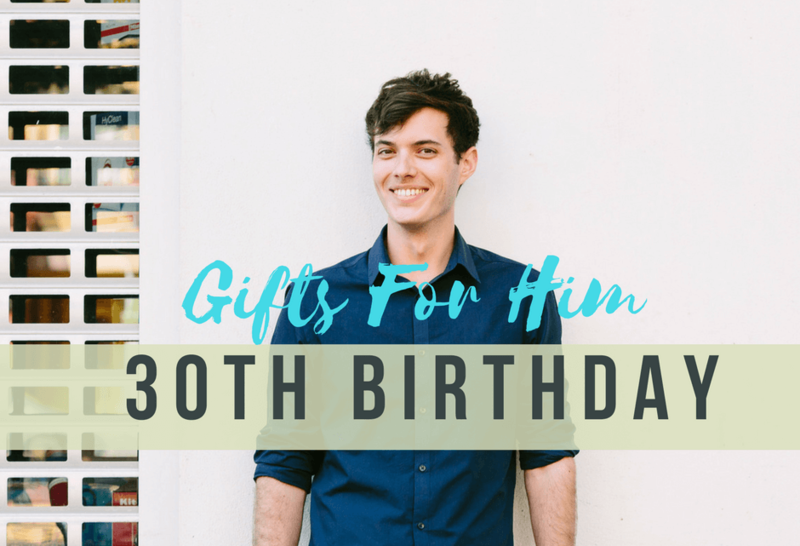 Are you looking for 30th Birthday Gifts For Her? Your quest stops here! 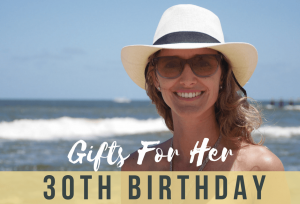 No matter she is your BFF, your sister, your girlfriend, or your wife, women in their big 3-0 would love to receive a gift that’s classy, pretty, personalized, practical and useful in some way. 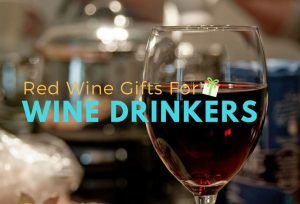 So, let’s welcome her to adulthood and celebrate her new era with our great selection of 30th birthday present ideas. 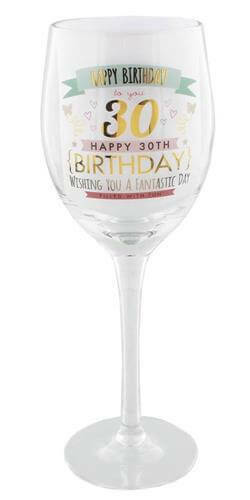 This Gold and Pink “Happy 30th Birthday” Wine Glass will enhance not only the taste of the wine but also cherish her 30th Birthday. Also, this fantastic wine glass completes with a beautiful mint green gift box. If your girlfriend, sister, or BFF is a Chloé girl, then this is exactly the perfect gift you need to get them. The scent of Roses Chloé is inspired by a walk through a garden full of roses in the French city of Paris. Floral, Luminous, and Feminine. Skincare is more important than ever after turning to the big 3-0. Formulated with 24K gold to keep her skin luminous and soft, this deluxe skincare gift set is an excellent gift for your loved ones. Need a gift set for your Nail Polish Lover friend? Search no more. 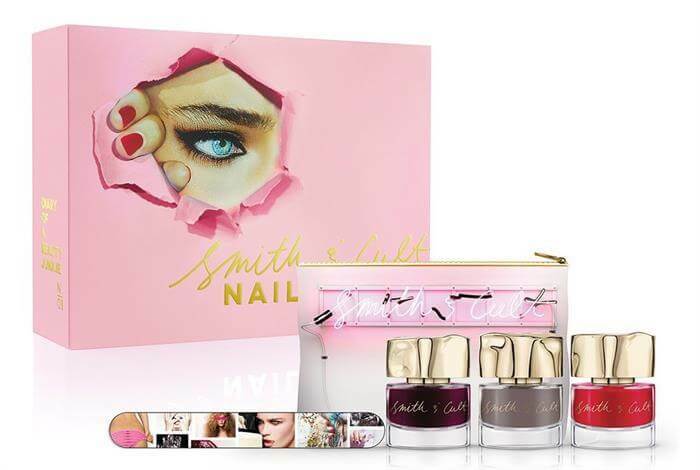 This Smith & Cult Nail Collection includes three glorious nail lacquers, a pretty Smith and Cult makeup bag, and a nail file. 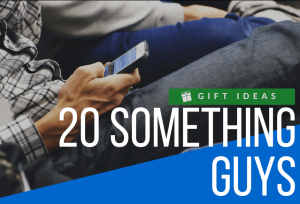 Not sure what to get for your BFF ? 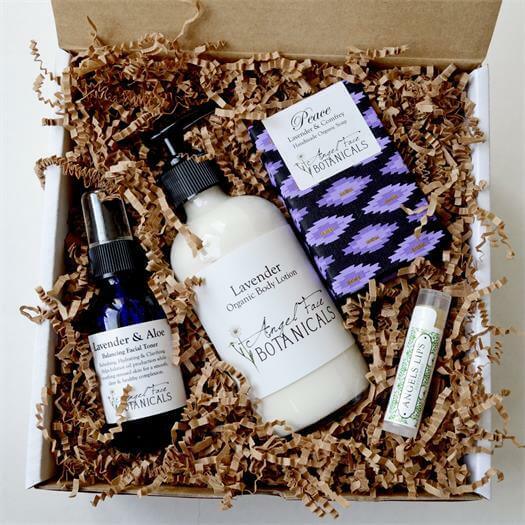 Give this Lavender Organic Bath and Body Gift Set and you can’t go wrong. Best of all, this gorgeous set of organic is packed in a beautiful recycled box. Spoil her with this #1 cleansing device recommended by U.S. dermatologists – Clarisonic Mia 2. It makes skins softer, smoother and more beautiful with its patented sonic oscillation technology. Do you want to pamper the women you loved with a special treat on her 30th birthday? Stop here! 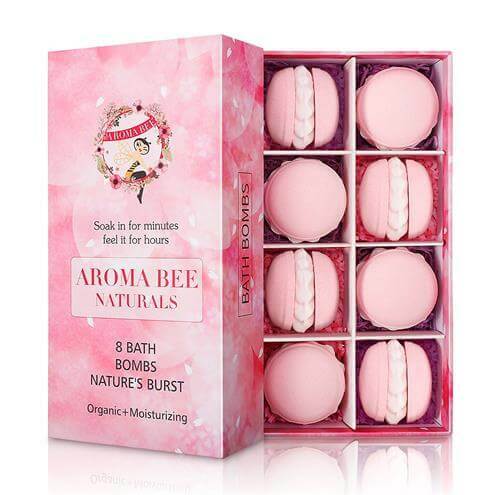 These Macaron Bath Bombs are the sweetest relaxation gift you can give, and she will love these fizzy treats as well as the delicious Macarons packaging. 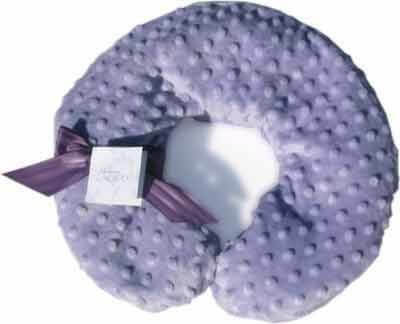 De-stress off her shoulders and neck with this Heated Luxury Neck Pillow. The soothing scents and gentle warmth melt away her tension and ease her mind. Pampering your loved women has never been easier! 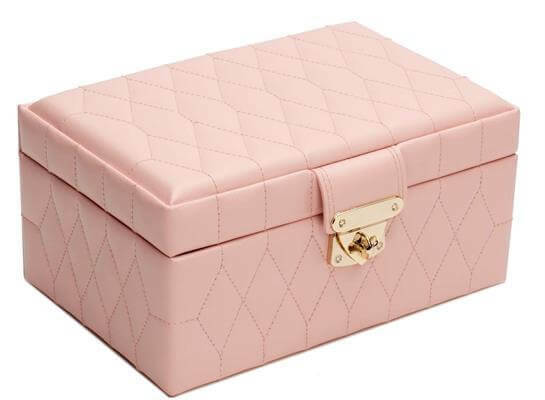 The Caroline is a signature WOLF jewelry case defined by its sophistication and functionality. It is just as elegant as your loved woman who in her 30th birthday. Size available from small to extra large. 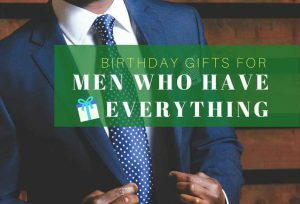 If you’re looking for luxury personalized 30th birthday gifts to spoil your girlfriend or wife, search no more. 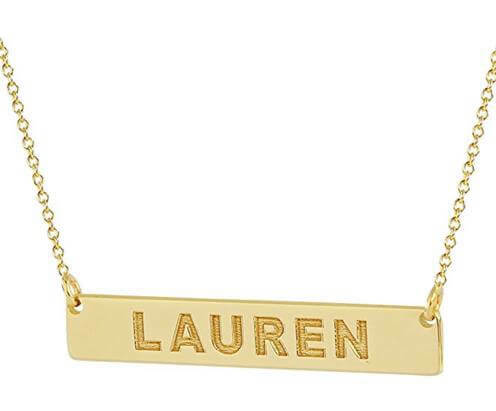 This customized high 14K gold necklace is made in the USA and with top quality guaranteed. 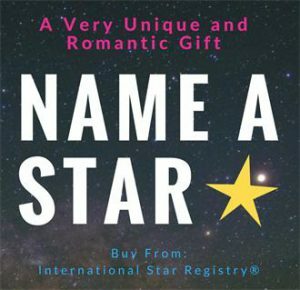 Most importantly, it offers 1-year free warranty and full refund or exchange within 14 days even its personalized item. 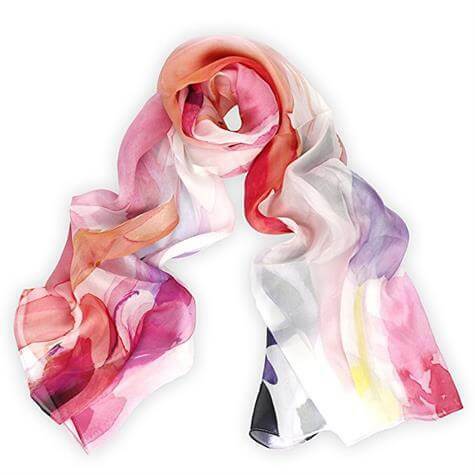 Brightening her day with this ADVANOVA Floral Print Scarf. It’s made of 100% fine real mulberry silk. 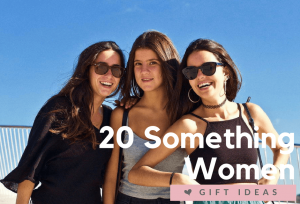 Ideal 30th birthday gift ideas for the best friend who wants to update her scarf wardrobe. Lightweight, in-style, and eye-catching. These scent-themed gift sets will whisk her away to a spa day. It contains 3 candles in different scents including Lemongrass, Cucumber, and Green Tea. 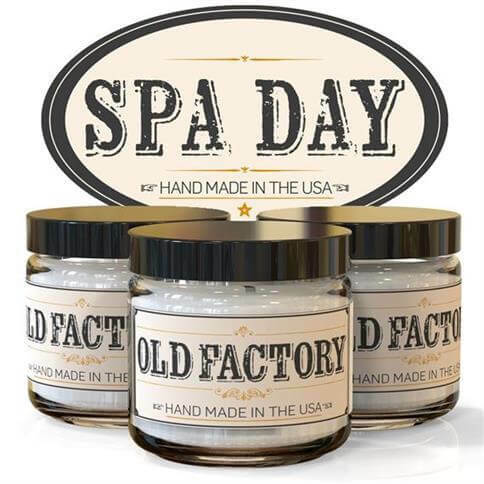 It’s handmade in the USA and Lead-free. Releases her favorite fragrance by this BESTEK Essential Oil Diffuser which can calm her mood with scented fresh air. The unique, lovely flower print makes it perfectly suitable for bedroom, living room or office or even bathroom. 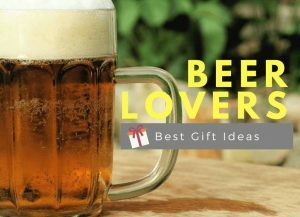 Best 30th birthday gift ideas for sister. 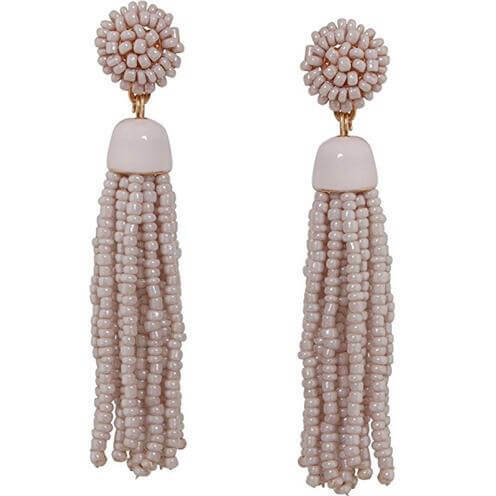 Embrace the tassel trend with beautiful Tassel Earrings, featuring a decorated disc stud with flowing beaded strands that make every outfit more fun. Lightweight, trendy, perfect in size, but NOT pricey! 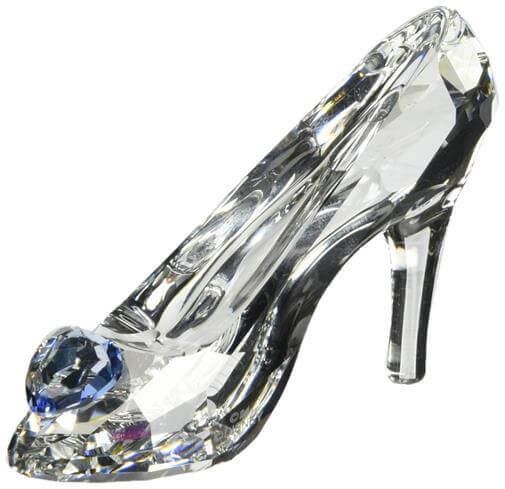 There’s no better gift than this Swarovski Cinderella’s Slipper Crystal Figurine for the Princess in your life. It is crafted in clear crystal and embellished with a heart in blue crystal. 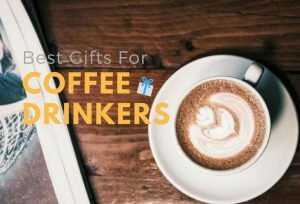 If coffee is an important part of her life, then she will love to have her own Coffee Machine in her home. 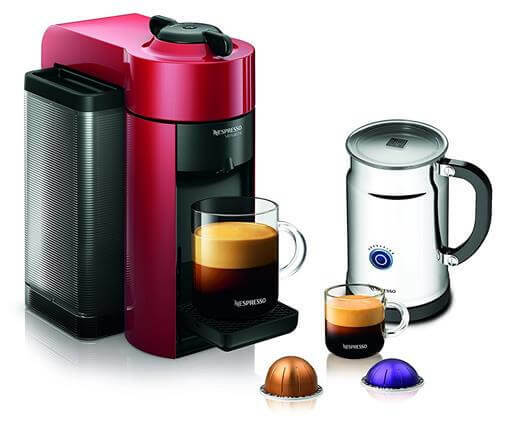 Let’s get her the Nespresso VertuoLine Evoluo Coffee & Espresso Maker and let her discover the new masterpiece by Nespresso. 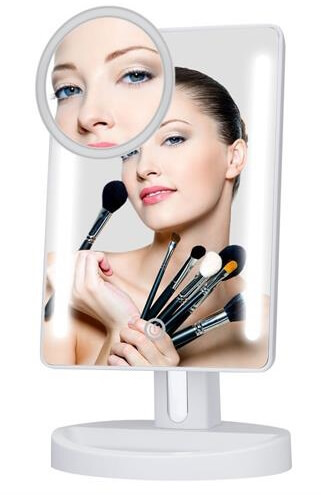 Give your loved women this KEDSUM New Generation LED Light Makeup Mirror to illuminate her beautiful life. This is a portable makeup mirror that uses features LED lights and provides a bright, clean reflection whenever she needs it. Perfect for daily use! If the women you need a gift for is a flower lover, she will love to add this book to her collection. 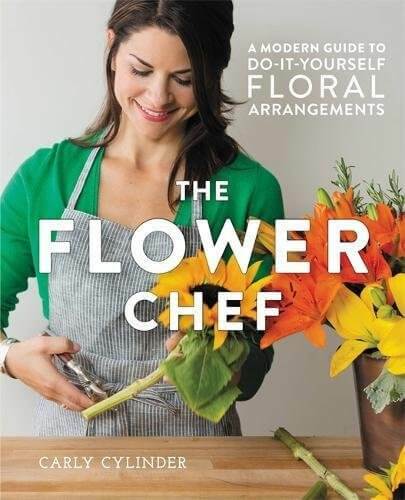 THE FLOWER CHEF is a modern, comprehensive guide to floral design that caters to all readers — from beginners to professional floral designers. 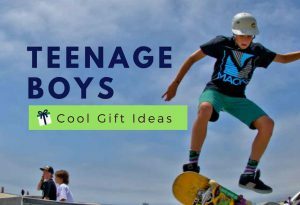 I find that selecting a birthday gift for anyone can be difficult. 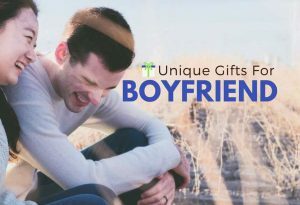 I particularly like number 5, the Lavender Organic Bath and Body Gift Set. When you give your gifts, Would you put them in a box and wrap them, or do you prefer using a gift bag? Thank you! Thank you for visiting our site, and thanks for your sharing. 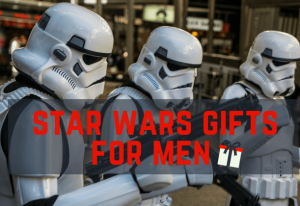 I find it is always difficult for a man buying a gift for woman, and when there is a large age gap like there is between my niece and I, it is even harder. 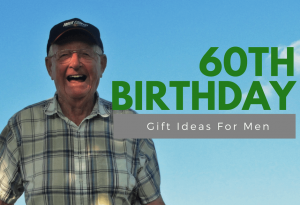 So this list of gifts gives me plenty of food for thought and it will help me make a decision next month for her birthday. She is just short of 30 so it is the right age. 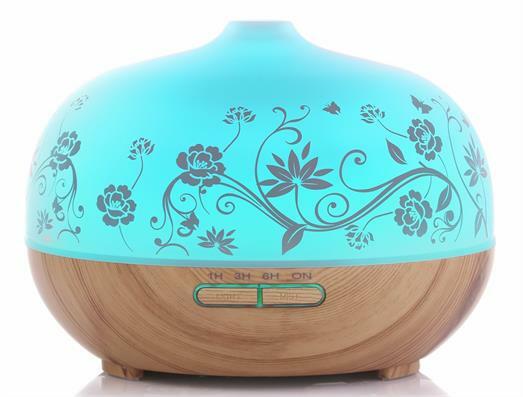 I really like the oil diffuser and she has just moved into a new home, so I think that will be my choice. Thanks for the list. Thank you for your comment and sharing. 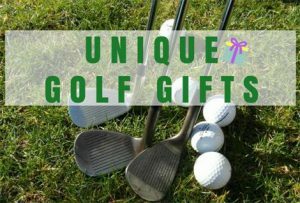 We are happy to know that you’ve found the right gift for your niece.